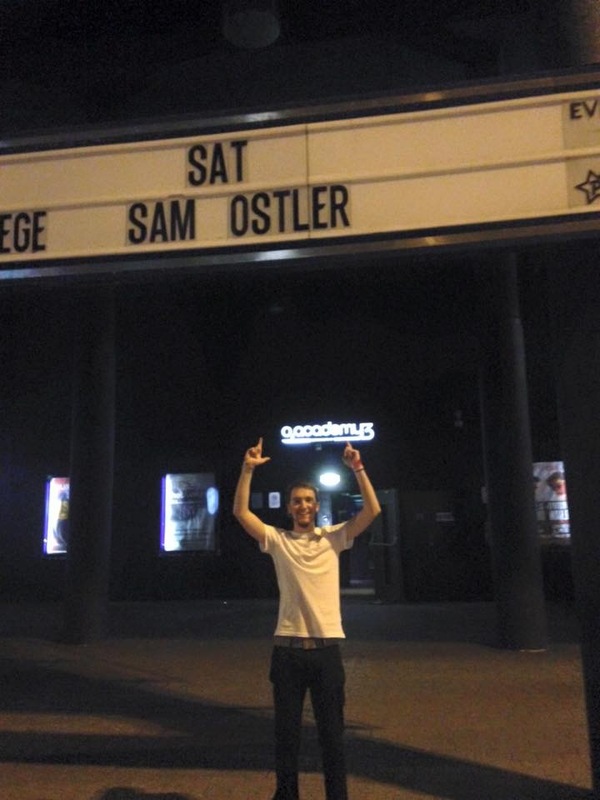 Sam Ostler , 21 years old – pianist and song writer. Headlined the 02 Academy Birmingham in June this year – love going up and down the country gigging, put the piano in the back of the car and off we go! Played with some great artists and currently recording a new EP.